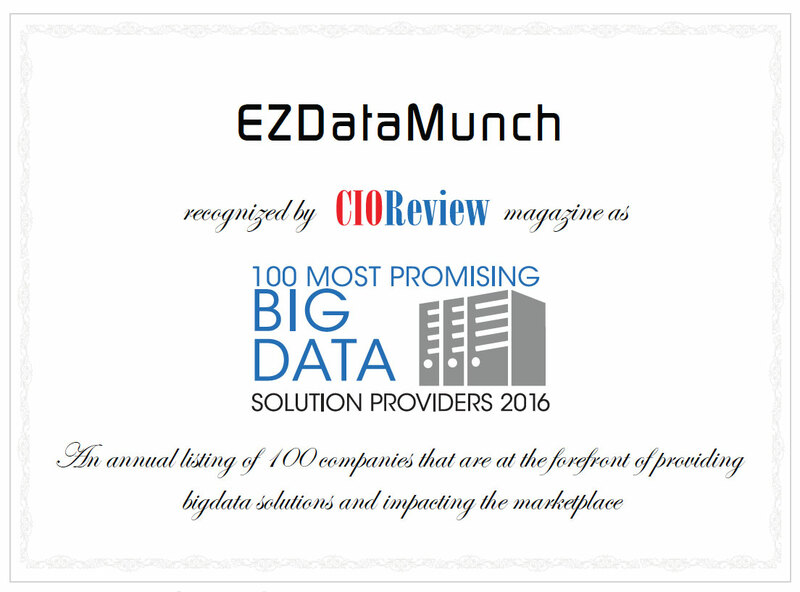 EzDataMunch’s pre-built banking analytics dashboards provide competitive advantage by giving real-time insight into credit, market and customer risk. Banks can better manage the risk involved, ensure transparency and adhere to regulations. 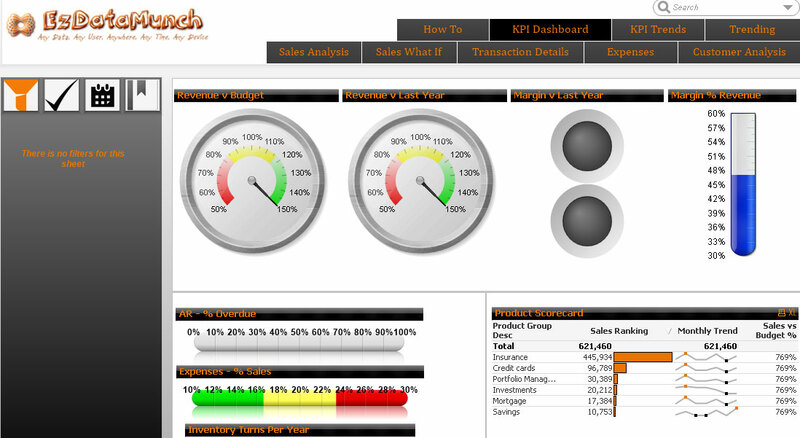 Our visualization dashboards helps to create a 360 degree view of customers. This way banks can understand customer behavior and customize products that suits their share of pocket and more. Gain competitive advantage, retain customers, mitigate risk and take informed disbursement decisions by using our banking analytics solutions. Gaining competitive advantage in current business environment is no longer an easy task. Banks are focusing on improving risk management and understanding customer better to thrive in this scenario. On the other hand, regulatory bodies have tightened their grip on banking operations to ensure customer safety and transparency. Visualization of data is one of the key factors that can drive success in banking industry. A comprehensive banking analytics dashboard solution can transform complex data into easy and meaningful insight to support decisions. This data can be used to uncover trends and discover opportunities, improve marketing value and enhance customer experience. Delays in taking accurate decisions can cause banks to lose money. This situation can be improved by using a smart BI dashboard solution. Most of the banks have started experimenting with the right BI solution whereas others who have deployed it are evolving. Shortage of skilled data professionals have aggravated the situation. Many banks are still using legacy systems which hinders data integration with analytics tools wasting valuable time to take important decisions. Mitigate risk, adhere to regulatory compliance and maintain transparency. Make accurate disbursement decisions, reduce risk and check credit ratings. Track performance, control assets and maintain profitability.